"Le Suicide" by founding sociologist Émile Durkheim is a classic text in sociology that is widely taught to psychology students. Published in 1897, the book was the first to present a sociological study of suicide, and its conclusion that suicide can have origins in social causes rather than just being due to individual temperament, was groundbreaking at the time. Durkheim concluded that the more socially integrate and connected a person is, the less likely he or she is to commit suicide. As social integration decreases, people are more likely to commit suicide. Suicide offers an examination of how suicide rates at the time differed by religion. Specifically, Durkheim analyzed differences between Protestants and Catholics. He found a lower rate of suicide among Catholics and theorized that this was due to stronger forms of social control and cohesion among them than among Protestants. Additionally, Durkheim found that suicide was less common among women than men, more common among single people than among those who are romantically partnered, and less common among those who have children. Further, he found that soldiers commit suicide more often than civilians and that curiously, rates of suicide are higher during peacetime than they are during wars. 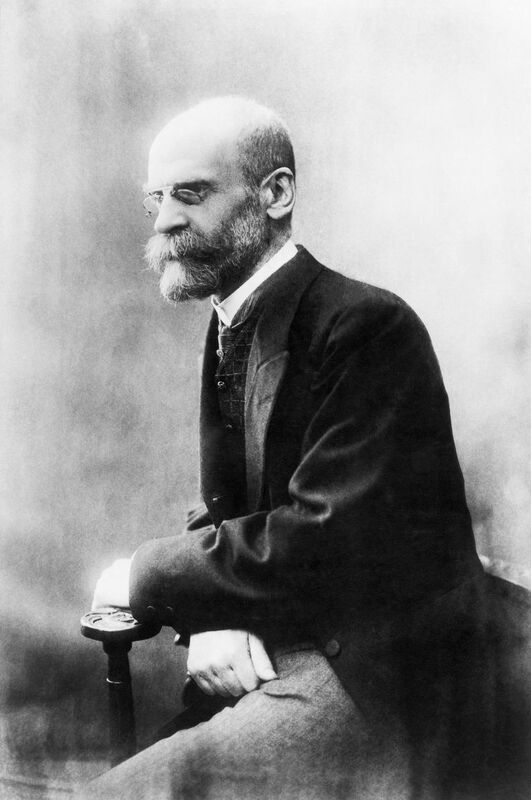 Based on his gleanings from data, Durkheim argued that suicide can be a result not only of psychological or emotional factors but of social factors as well. Durkheim reasoned that social integration, in particular, is a factor. 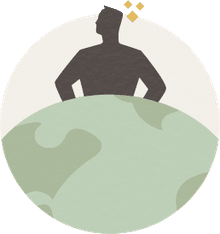 The more socially integrated a person is—connected to society, possessing of a feeling of general belonging and a sense that life makes sense within the social context—the less likely he or she is to commit suicide. As social integration decreases, people are more likely to commit suicide. Altruistic suicide is often a result of excessive regulation of individuals by social forces such that a person may be moved to kill themselves for the benefit of a cause or for society at large. An example is someone who commits suicide for the sake of a religious or political cause, such as the infamous Japanese Kamikaze pilots of World War II, or the hijackers that crashed the airplanes into the World Trade Center, the Pentagon, and a field in Pennsylvania in 2001. In such social circumstances, people are so strongly integrated into social expectations and society itself that they will kill themselves in an effort to achieve collective goals. Egoistic suicide is a profound response executed by people who feel totally detached from society. Ordinarily, people are integrated into society by work roles, ties to family and community, and other social bonds. When these bonds are weakened through retirement or loss of family and friends, the likelihood of egoistic suicide increases. Elderly people, who suffer these losses most profoundly, are highly susceptible to egoistic suicide. Fatalistic suicide occurs under conditions of extreme social regulation resulting in oppressive conditions and a denial of the self and of agency. In such a situation a person may elect to die rather than continue enduring the oppressive conditions, such as the case of suicide among prisoners. How Important Was Emile Durkheim? Teen's Girlfriend Convicted and Sentenced in "Texting Suicide Case"